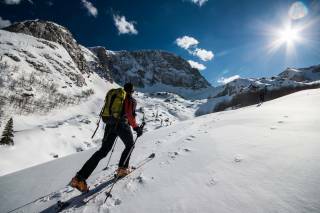 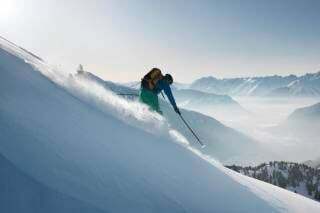 Skiing in pristine New Zealand's snowfields carries away and provides an unforgettable experience. 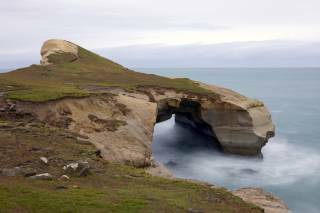 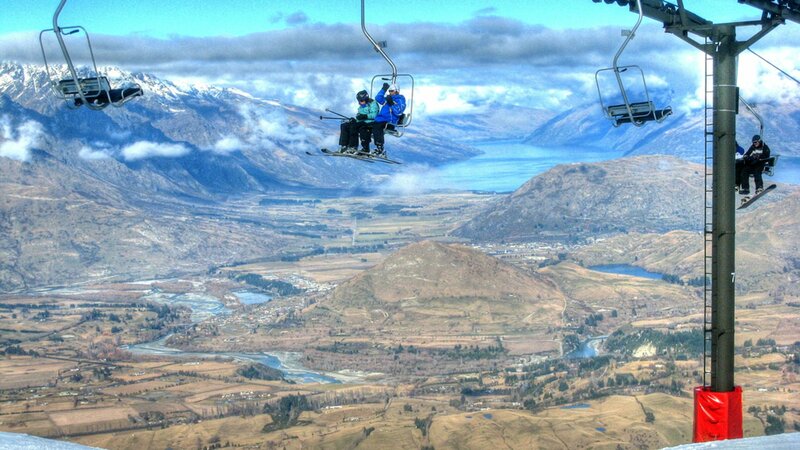 Ski resorts are scattered all over New Zealand. 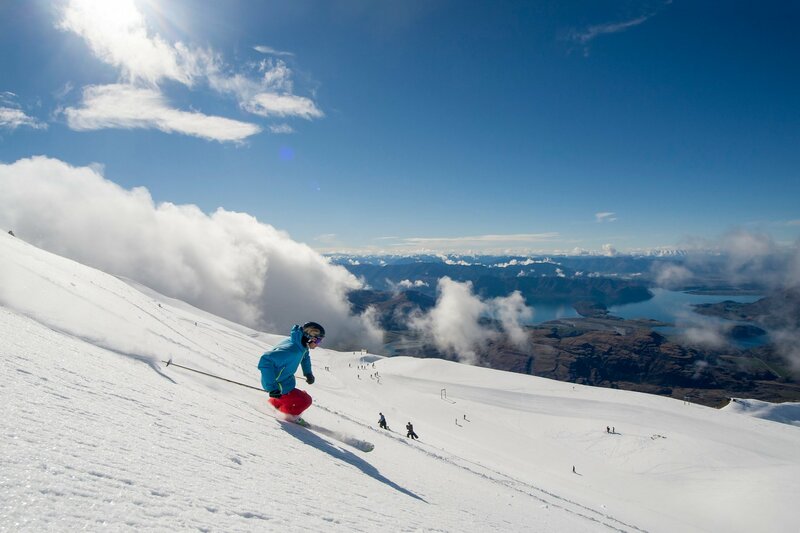 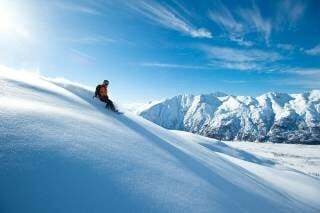 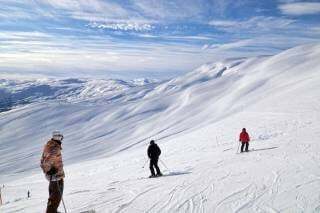 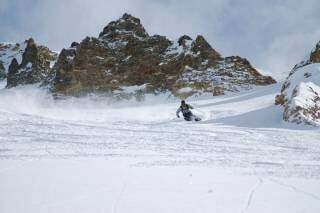 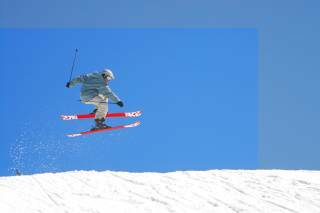 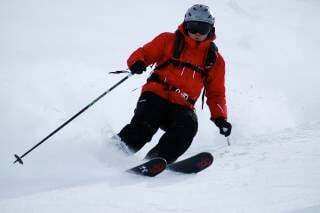 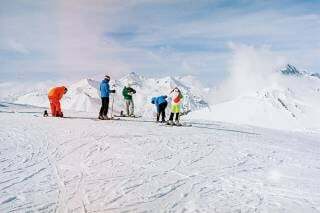 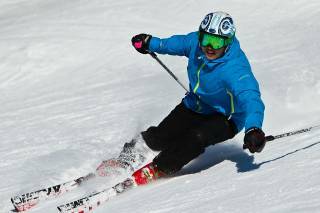 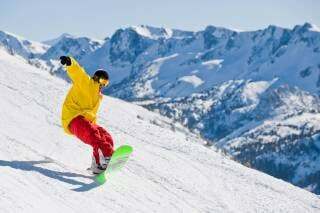 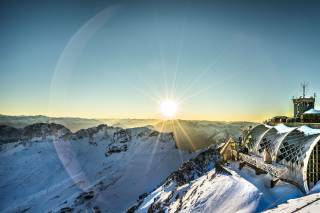 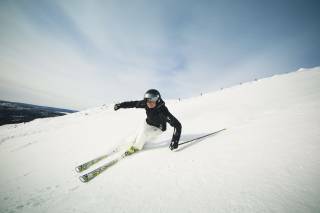 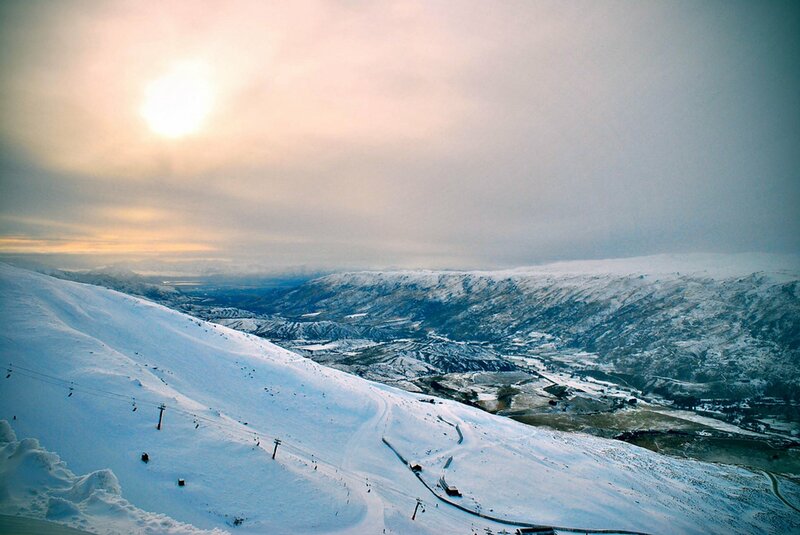 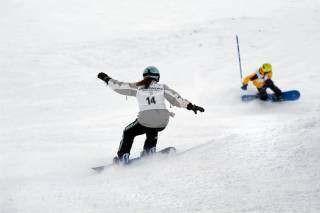 The ski areas are located mainly in the South Island between Queenstown and Christchurch, namely around Lake Wanaka and the regions of Mackenzie and Methven. 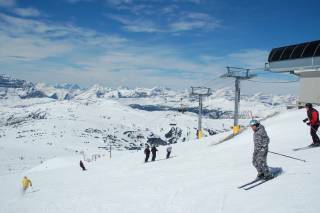 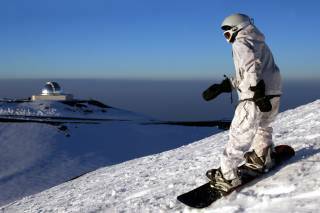 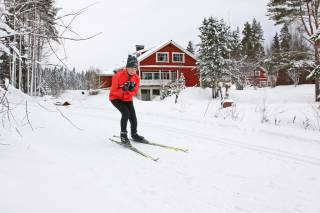 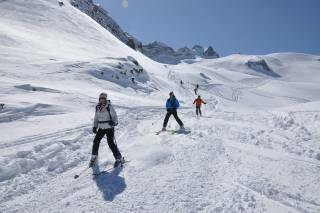 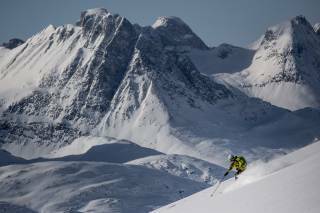 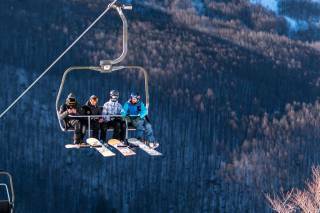 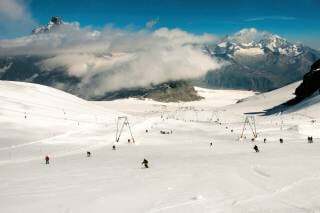 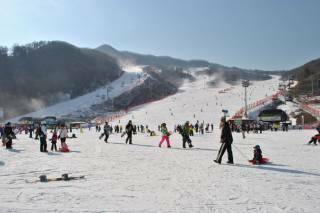 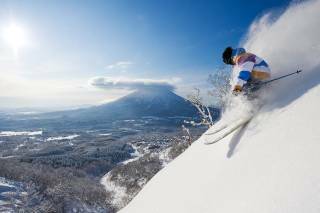 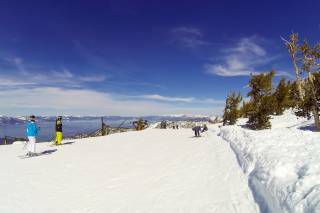 The ski season starts in mid-June and closes either in September or early October.